All 3 parts will be recorded and made available on the eLearning Center after the webinars.  The American Society of Addiction Medicine designates this live activity for a maximum of 1 AMA PRA Category 1 Credit (s)™. Physicians should claim only the credit commensurate with the extent of their participation in the activity.